What is the name for the last column of elements in the periodic table? What type of star is the sun? Other than dolphins, name another animal that uses echolocation. Know the answers? Stumped? 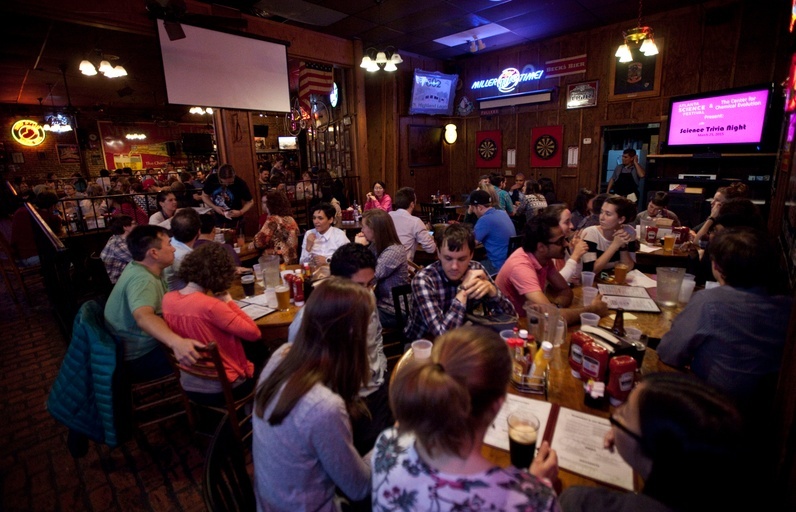 Come on out and test your knowledge in three rousing rounds of science trivia! Better start thinking of your best team name now; we expect the house to be packed.